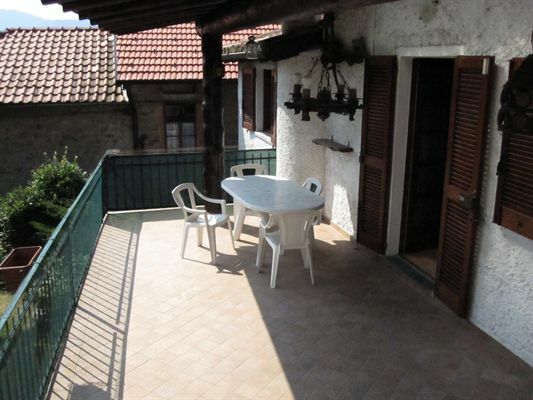 Located in Tremezzo within the ancient heart of one its historic villages we offer this traditional and characterful 2 bedroom house with lovely covered terrace. The 90sqm house is over 2 levels and includes on the upper level, kitchen, living room with fireplace, 2 bedrooms, and a bathroom. On the lower level there is a large tavern space, a laundry room and an additional 2 cellars. The property is sold part furnished and has been renovated and is ready to move into. Although there is no lake view from the house the surroundings are very quaint and the village is car free making the property very tranquil. 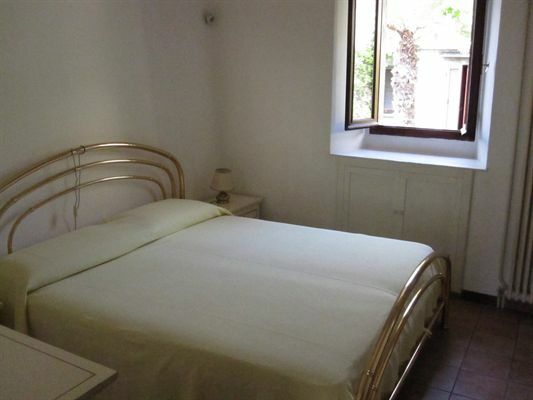 Public car parking spaces are located approximately 70m from the house and there is a local trattoria in the same location. 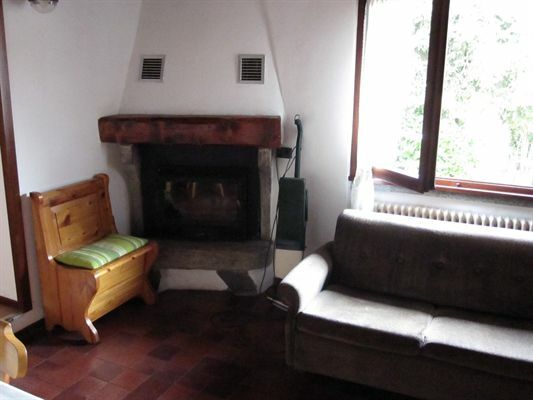 The lake is a 10- 15 minute walk away and the house provides a fabulous position for walking in the hills above Tremezzo. Tremezzo is one of the lakes most popular villages and includes a wide variety of amenities including restaurants and bars directly on the lake shore. 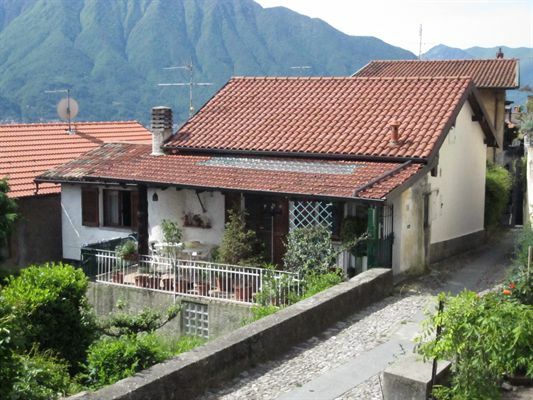 The village is approximately 40mins from central Como and boasts a number of public transport connections including regular bus service, a fast ferry connection to Como and a car ferry to Bellagio and Varenna. The village has a lido with swimming pool, lake access and a harbour where it maybe possible to rent a boat mooring. The village also has a number of the lakes most important tourist attractions including the world famous Villa Carlotta which has wonderful garden open to the public throughout he year but especially beautiful in Spring when the azaleas and rhododendrons are in full bloom. The skiing to the north of the lake is just a 1.5hr drive away including Madesimo, the Alta Valtellina and St Moritz.